Paweł and Dawid completed the pilgrimage to Lourdes with us in 2014. Each year we want to grow, so more and more children are able to take part in pilgrimage. Our biggest dream is to take an airplane full of pilgrims to Lourdes in 2016. All help is very important for us! We appreciate any donations. You can also help by organising charity events for HCPT Polska. We are also accepting volunteers eager to help with fundraising or during the pilgrimage to Lourdes. 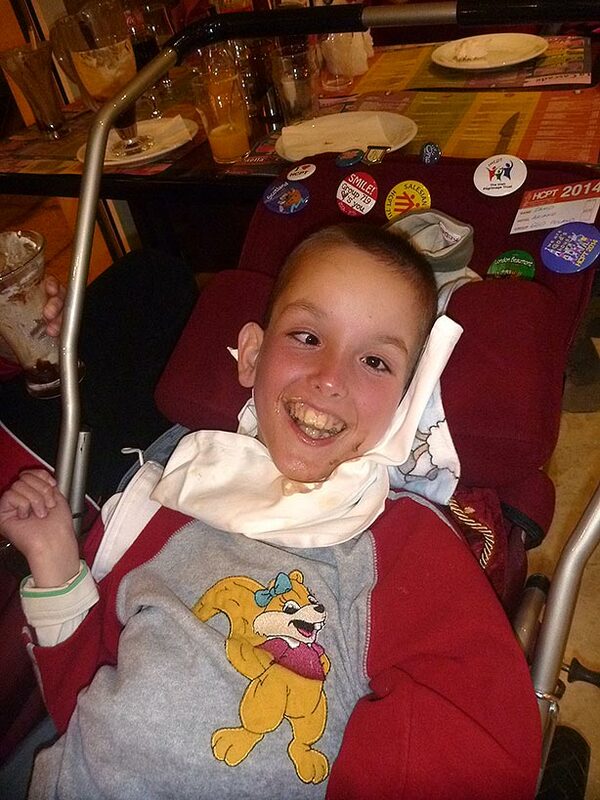 Please find above the data necessary to make a donation to HCPT Polska via bank transfer.